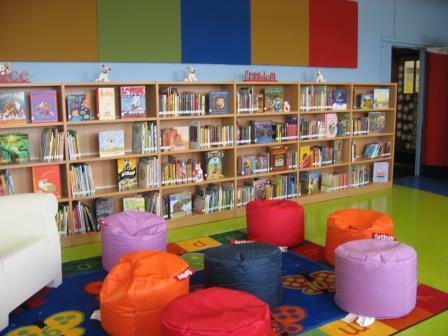 The school librarian creates and maintains the physical library space in such a way as to welcome all the school’s constituents. 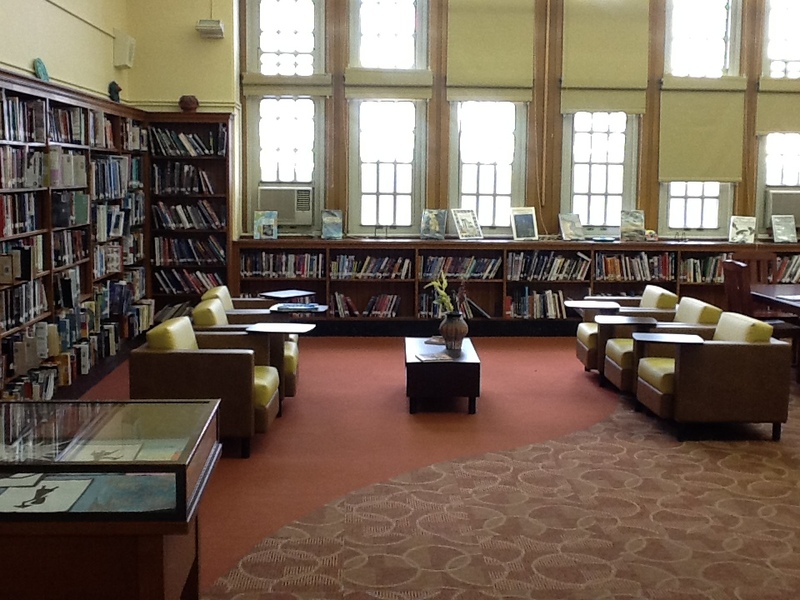 The school librarian extends the reach of the library and its program by creating a virtual library environment for use by all the school’s constituents. 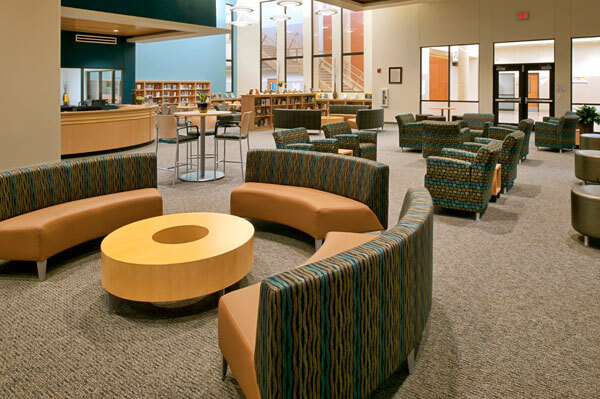 The school librarian collaborates with students and colleagues to tailor both the physical and virtual library spaces to best meet the needs of all the school’s constituents.